There are unique pets that are more often seen at pet shops; for example, mini pig and barn owl. It might be considered as one of the popular pets in some other countries but in Japan, pot-belly pig (mini pig) is getting recognized as pet in recent years. 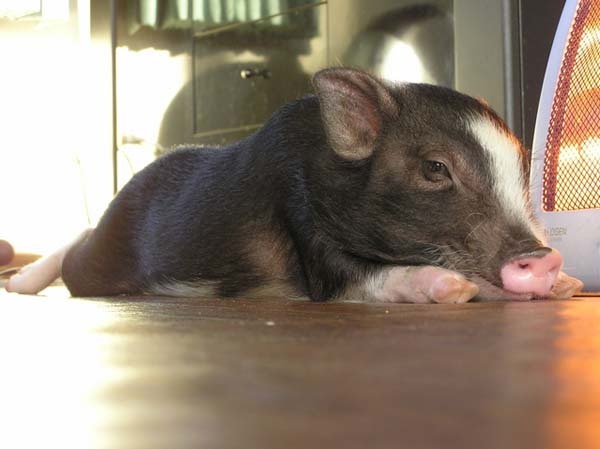 Pot belly pig is a breed of small Vietnamese domesticated pig. It’s called “mini buta (mini pig)” in Japan; although, as it grows up, it gets bigger about the size of a medium to large dog. Since pig is a smart, clean and friendly animal, it may to be similar to dogs and cats. Another pet that is sold more than before is barn owl. 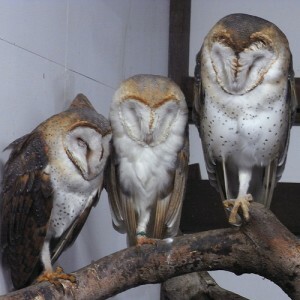 It has heart shaped face looks like a mask; therefore it’s called “men fukuro (mask owl)” in Japan. 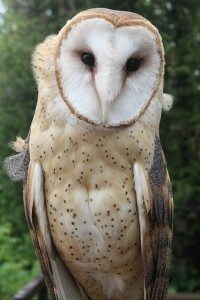 The unique looking and the capability of free flight are the attraction of barn owl. Pot-bellied pigs are so cute!! :3 I took a photo of a very young one by mobile..I will try upload it if I have time. Pot-bellied pigs cost a lot here, around EUR500. > Natsume 1990: Pot-bellied pigs cost the same here. It’s cheaper than breed dogs but pigs may cost more to keep because they may eat a lot. I would like to buy one! Where is a good place to find one? I am in Nagoya Aread. Thank you so much! Can you custom make a cat pet tag for NEKO in katakana? One side Nihongo – one side Eigo? Japanese Habanero Chili Snacks — Addictive Heat! !